Make your Facebook Account More Secure with Trusted Contact Feature. Two years ago in 2011, Facebook announced a Feature named Trusted Friends. Trusted Friends allow you to backup a hacked(Lost Password) Facebook account with your trusted contact. Today, Facebook modifying there design and security very fast. Facebook also modified Trusted Friend feature to Trusted Contacts. After you set up Trusted Contact feature, if you lost access to your account so Facebook will send a account recovery code to your Trusted Contacts. 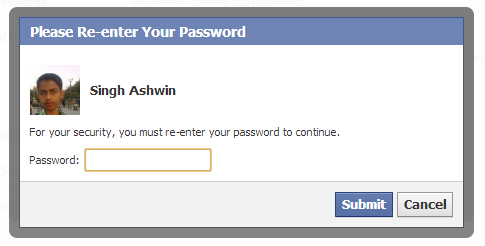 Now you just have to ask that code from your trusted friend and input it to your Facebook account recovery Page. Why Use Trusted Contacts Feature. 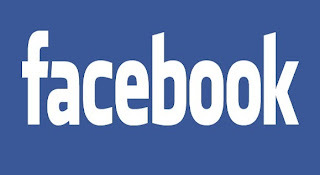 Trusted Contacts will help you when you will be unable to access you Facebook account. Facebook will send a account recovery code to your friend. Trusted Contacts are your close friend so you can call them to help you to get access your Facebook account again. Trusted Contacts will a Human so they will not give your account confirmation code to any other. Enter the code given you by your Trusted Contacts and you will get account access back. How To Setup Trusted Contacts Feature. Learn How to increase Alexa Rank 2X faster Than others. Just got your account and go to Security Setting(https://www.facebook.com/settings?tab=security) Page. There select Trusted Contacts. Now click on "Choose Trusted Contact" link. This will open a pop up click on "Choose Trusted Contact" button. Then type names of you truste friends in the box. You have to add minimum 3 friend and maximum 5 friends. Now you have to enter your password to start Trusted Contacts Features. Once you clicked on submit button you will see your trusted contacts. You can Edit or remove them all at any time. Now you have done, Trusted contacts is very useful feature to recover any hacked account .